Measuring windows for shutters is easy. Simply select your window type below, choose your shutter style and then download and follow our simple Step-By-Step *Measuring Guide. 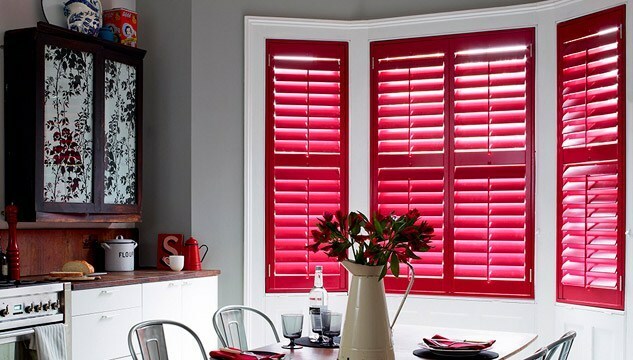 *Please note- regardless of your occupation, experience or if you have ordered shutters from a different company, we ask that you take the time to review our Measuring Guides. Our measuring requirements are unique and specifically curtailed for TSS DIY products. Reading and following our measuring guides will ensure a flawless beginning to end.